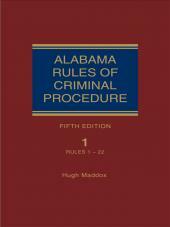 Alabama Rules of Criminal Procedure, Fifth Edition is the first reference tool to weave together the complete Rules of Criminal Procedure, the comments from the Alabama Supreme Court's Advisory Committee that proposed them, and the author's practical advice for understanding the Rules, based on having been a member of the Alabama Supreme Court when the Rules of Criminal Procedure were considered and adopted by the Court. This two-volume set guides prosecutors, defense attorneys, and judges from initial complaint through post-conviction remedies. 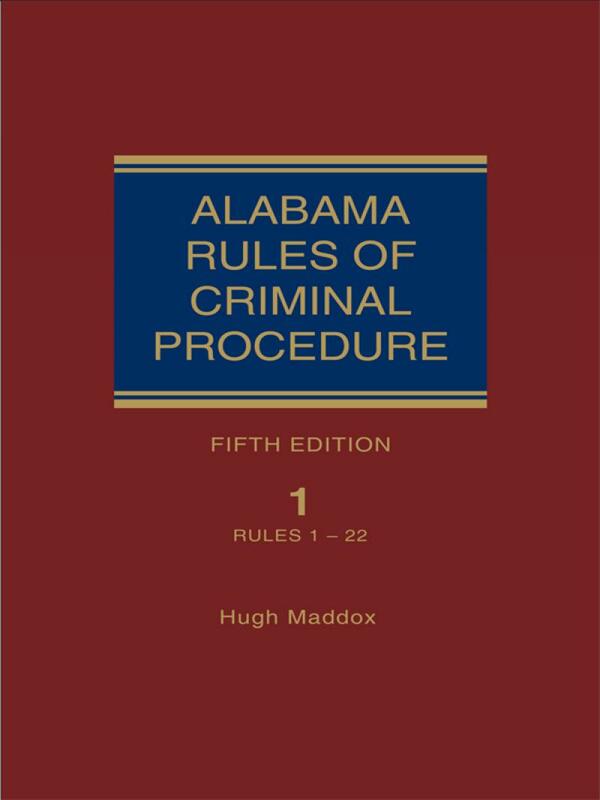 Alabama Rules of Criminal Procedure, Fifth Edition is the first reference tool to weave together the complete Rules of Criminal Procedure, the comments from the Alabama Supreme Court's Advisory Committee that proposed them, and the author's practical advice for understanding the Rules, based on having been a member of the Alabama Supreme Court when the Rules of Criminal Procedure were considered and adopted by the Court. This two-volume set guides prosecutors, defense attorneys, and judges from initial complaint through post-conviction remedies. 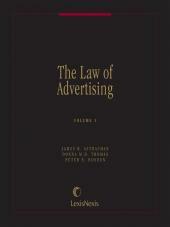 Chapters include "Practice Pointers" to help legal professionals and judges understand and apply each Rule. Additional features include an invaluable case "checklist" for both prosecutors and defense attorneys, describing in chronological order essential procedural steps and the Rules that apply to them, and appendices containing numerous forms and other important resources. Justice Hugh Maddox retired from the Supreme Court of Alabama in January 2001. Before his appointment to the Supreme Court, Justice Maddox was legal advisor to three Alabama Governors - Governor Albert P. Brewer, who appointed him to the Court in 1969, Governor Lurleen B. Wallace, and Governor George C. Wallace. Judge Maddox was elected to six-year terms on the Alabama Supreme Court in 1970, 1976, 1982, 1988, and 1994. He began his legal career as a law clerk to Judge Aubrey M. Cates on the Alabama Court of Appeals in 1957 and later served as a law clerk to United States District Judge Frank M. Johnson, Jr. He practiced law in Montgomery and served briefly as a circuit judge and assistant district attorney in Montgomery.  Judge Maddox was a professor at Jones Law School and was a member of the adjunct faculty at Troy State University, Montgomery and Auburn University at Montgomery for several years. While a member of the Alabama Supreme Court he served on several committees and groups dedicated to improvement of the justice and legal systems, including the Alabama Law Institute, Judicial Planning Committee, Permanent Study Committee on the Alabama Judiciary, Institute of Judicial Administration, the Federalist Society (Advisory Board), JUSTEC Research (Advisory Board), and the American Judicature Society. He was a charter member and past president of the Montgomery County American Inn of Court, which has been renamed the Hugh Maddox Inn of Court. He received the Alabama State Bar's Judicial Award of Merit in 1997 and the American Inns of Court A. Sherman Christensen Award in 2008.